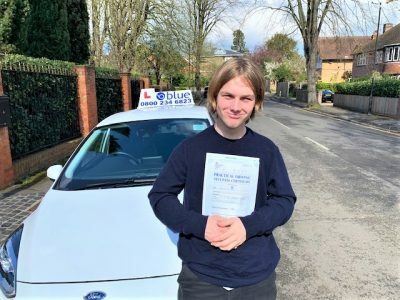 Blue School of Motoring instructors in the Windsor area have a high success rate, with most of our students for the driving school coming from recommendations. 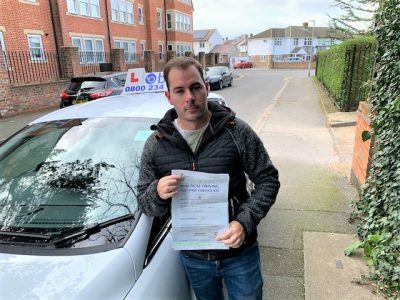 With more and more people learning to drive, Blue School of Motoring presents a guide of Top Tips to help you with your driving test. Do not stop at every junction during your driving test unless it is necessary. For example, if you stop at a roundabout when it’s obvious that you’re clear to go, you may pick up marks for hesitancy. However, where the road sign tells you to “Stop”, you must do so. Don’t get too close to stationary vehicles or obstructions. Always keep a look out for pedestrians stepping out onto the road. If you have to overtake cyclists during your driving test, give them plenty of clearance (about the width of an average-sized car). Don’t follow them too closely. Our Windsor driving school have some great offers in your local area on block booking deals, these include discounts and free giveaways. All our Windsor Driving Instructors follow our driving instructor code of conduct. 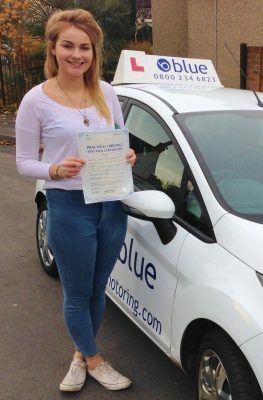 So no matter what your level of ability we at Blue can help you out with a driving course in the Windsor area in Berkshire.